“Concept: a location in the Exchange District in Winnipeg, Canada, means a wide cross section of clientele. This includes young professionals, corporate offices, and college students, all from a multitude of different industries. 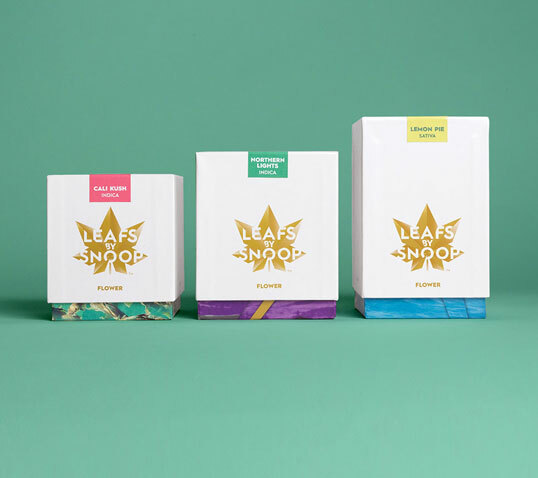 With a bold name, the brand needed to give off a vibe landing in between hipness and approachability, attracting customers from all walks of life. “Around 99.99% of world cacao tree production is growing on plantations. 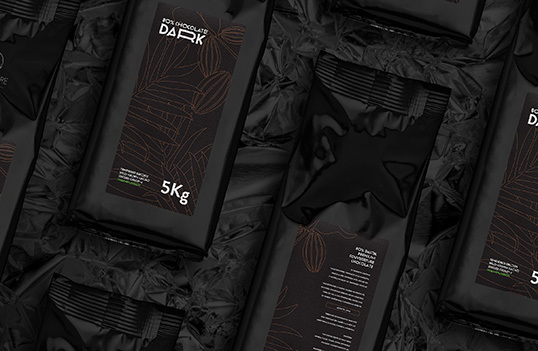 The rest, 0.01% of world production features very rare wild-grown cacao. Biosphere – Fine Honduran Cacao comes from Wampusirpi, location immediately adjacent to Río Plátano Biosphere Reserve in Honduras which has been a World Heritage site and biosphere reserve since 1982. In 2011, UNESCO placed the reserve on the List of World Heritage. 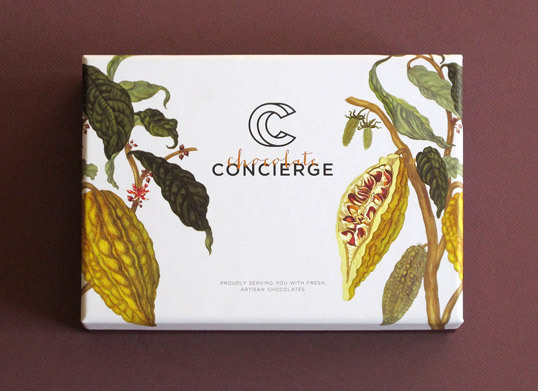 This premium couverture chocolate has exceptional quality and single origin. 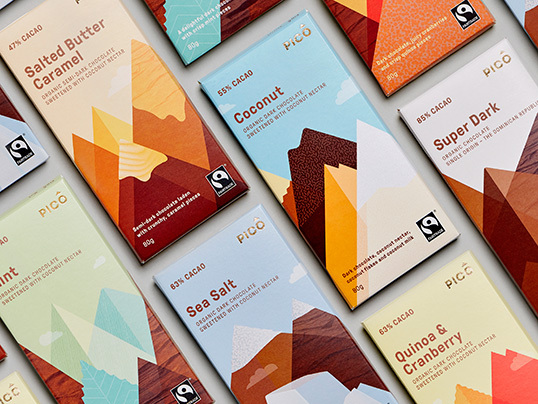 “PICO is a premium gluten-free, vegan, fair trade certified, Swiss chocolate range conceived and designed in Melbourne. 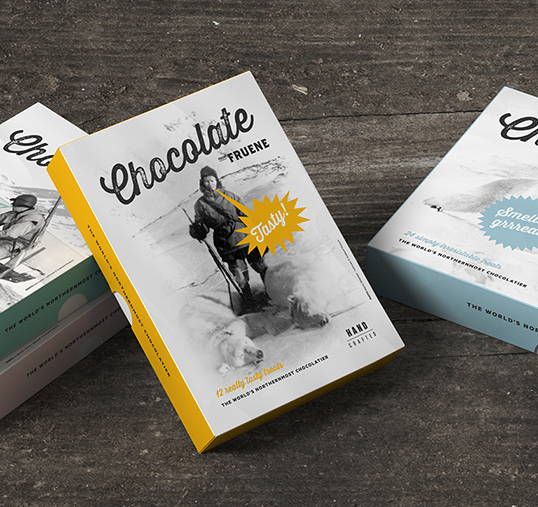 “Since 2012 LYRA has stood for the highest quality handmade chocolate made in Slovakia. 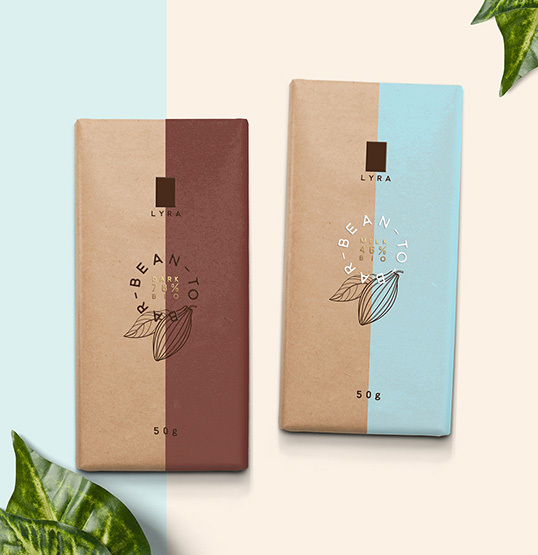 Lyra chocolate made of the finest cocoa beans, criollo and trinitario, grown on the plantations in the Middle and South America, was granted an international award Great Taste 2014. 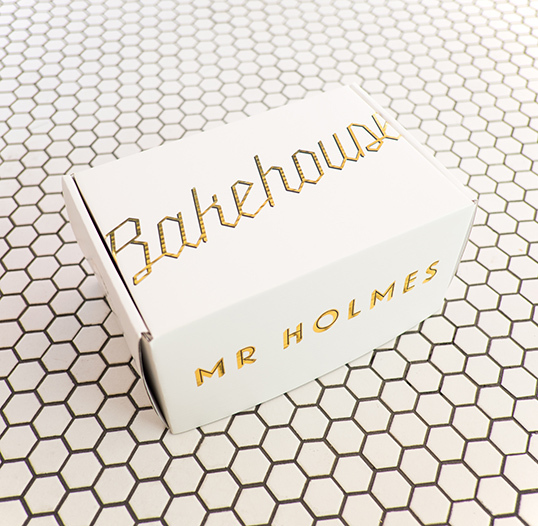 This year they decided to place a new line of their own recipe premium products on the market. 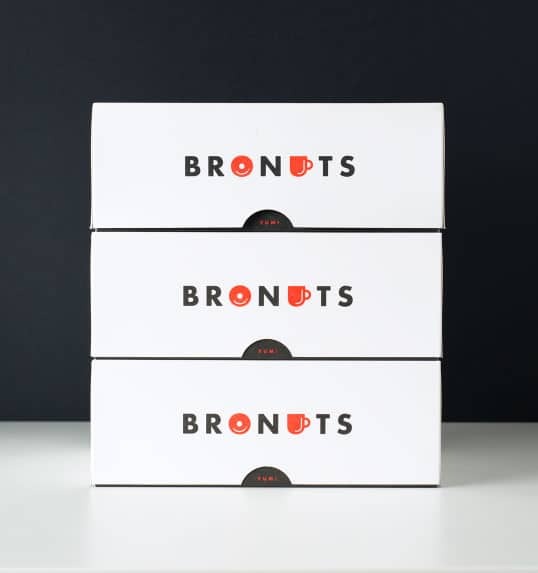 The aim was to create new packages for the premium products. 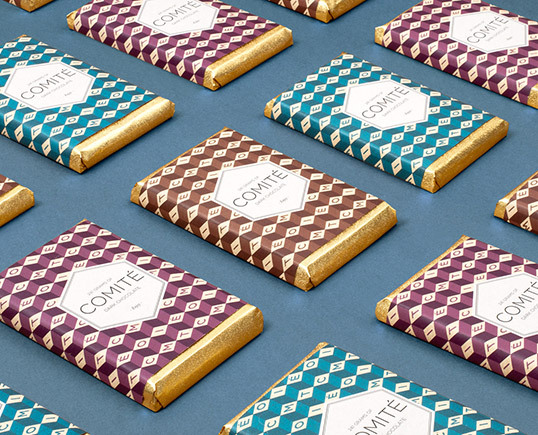 Simple, playful and extraordinary just like the products themselves and this way distinguishable from the other chocolate. 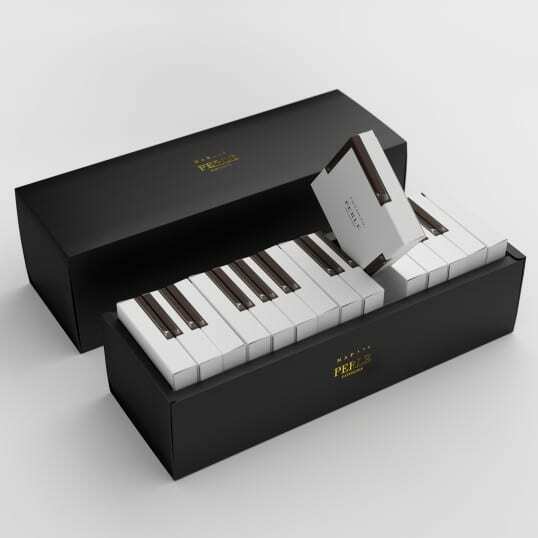 As a result, there are two new coated products LYRA BEAN-TO-BAR chocolate – 78% DARK BIO and 46% MILK BIO.